TimeTec is an IT company that appreciates arts and culture. 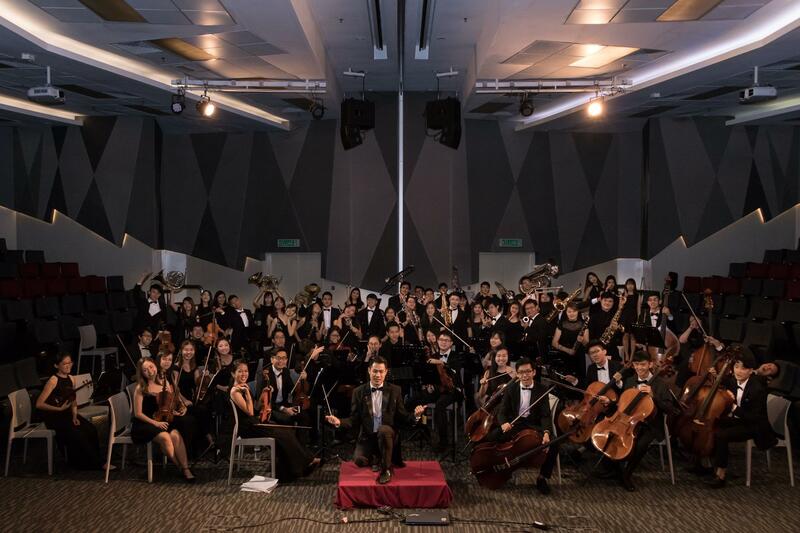 Therefore in support of local musical activities, the latest contributions that the company has made were towards 24 Festive Drums and Taylor’s Symphony Orchestra. The concept of 24 Festive Drums, was created by two talented Malaysians: Mr. Tan Chai Puan, a cultural activist, businessman, poet & cartoonist, and the late Mr. Tan Hooi Song, a renowned musician who was bestowed with the Warisan Orang Hidup award, by the ministry for his role in creating the 24 Festive Drums. 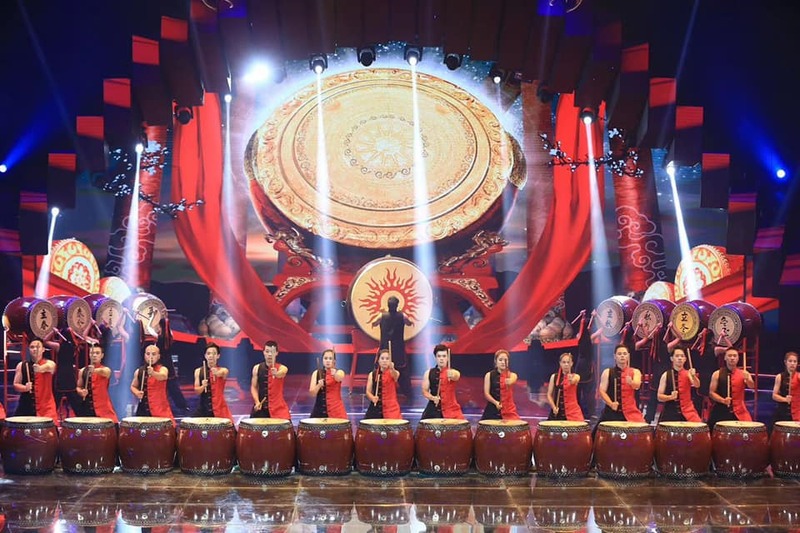 The two based their creation on the 24 festivals in the lunar calendar of the Chinese agricultural community with each drum representing one festival. In regards to the tribute towards Chinese ancestors for their wisdom in natural science, TimeTec is therefore very honoured to be able to help in raising the cultural awareness amongst Malaysians. On the other hand, Taylor’s Symphony Orchestra (TSO) is an extra-curricular club that provides a platform for musical and personal growth amongst youth musicians in an orchestra. As the club was recently looking for a sponsorship towards their 10th Annual Concert – The Odyssey happening at The Grand Hall of Taylor’s University. Seeing that the youths at TSO have placed much passion and dedication in ensuring the success of their concert, TimeTec has thus made the decision to contribute in their endeavors by taking part in their event sponsorship. TimeTec believes that communities are the backbone of our society, therefore giving back to our community and helping out to meet their needs is something that we are proud of.